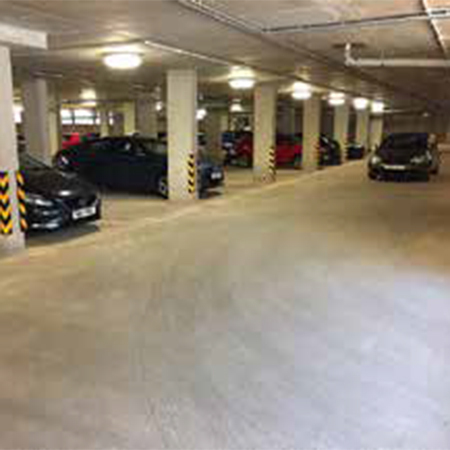 CETCO have provided their VOLTEX and WATERSTOP-RX101 waterproofing systems for a Cruden Homes underground carpark in Edinburgh. VOLTEX® and WATERSTOP-RX101 are flexible and easily formed waterproofing systems allowing installation to irregular substrates. They do not require adhesives or seamtapes as they have self-seaming properties. 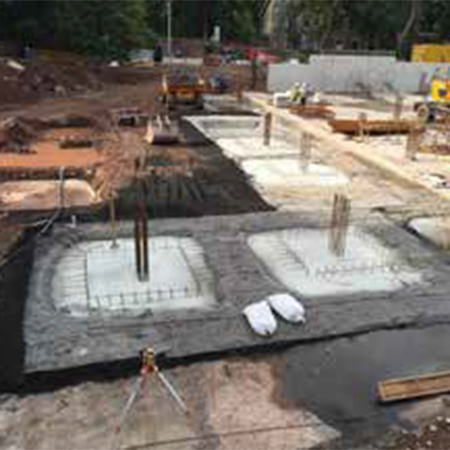 VOLTEX® is robust and does not require protection, both systems comply with BS 8102:2009. 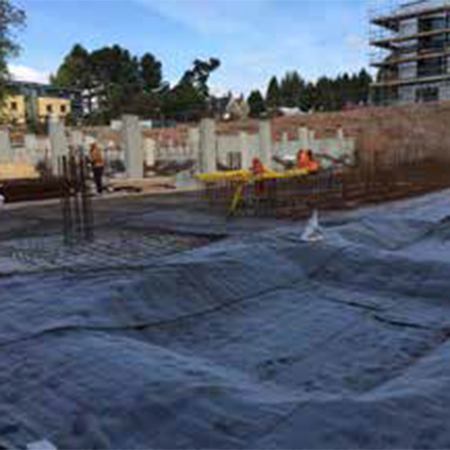 Backed by the resources of one of the world’s largest mineral companies, CETCO® features a wide variety of active and passive waterproofing membrane technologies for use in protecting the building envelope above and below ground.